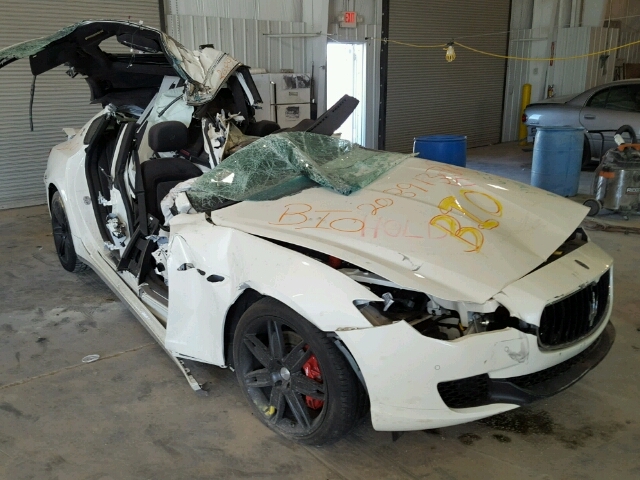 Please note the donor vehicle is a 2015 Maserti Quattroporte SQ4 AWD. Most parts will likely interchange between 2014-2017 year models, however, we cannot guarantee 100% fitment. 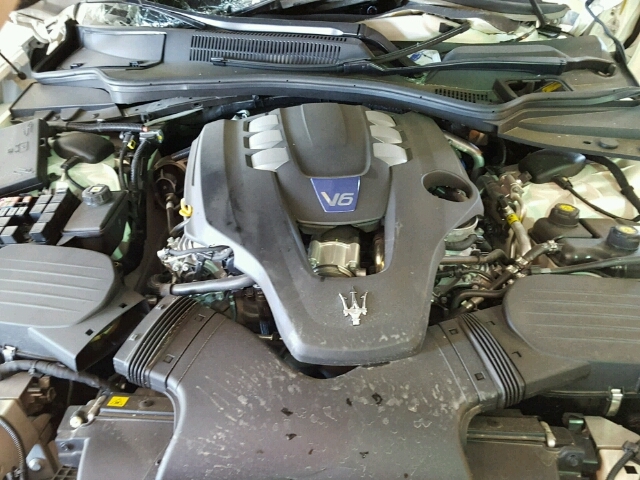 We advise that you compare part numbers and call your local Maserati dealer for interchange. It is your responsibility to confirm the final fitment. The VIN number of the donor vehicle is ZAM56RRAXF1142519.